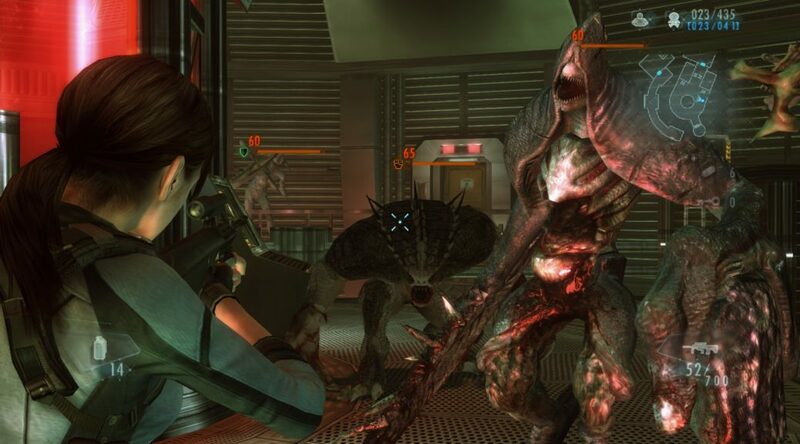 At the Tokyo Games Show booth, players have spotted a few more details about Resident Evil Revelations Collection, which is slated to hit Nintendo Switch in November this year. Firstly, the IR Motion Camera feature seems to be supported in the game. This would make Resident Evil Revelations Collection the second title to support the IR Motion Camera, the first being 1-2 Switch. Secondly, amiibo support was spotted in the options menu, although there’s no image of that for now so we’ll have to wait for further confirmation! So Resident Evil Revelations 2 will have amiibo support. I saw it in the option menu.